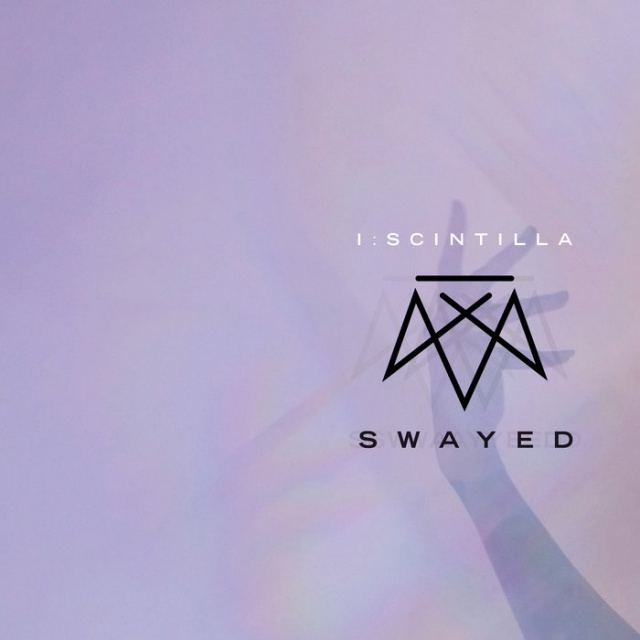 On "Swayed", I:Scintilla’s brand new studio record, the Chicago-based electronic rock quintet poses several questions - and attempts just as many answers. Alongside charismatic frontwoman Brittany Bindrim, guitarist Jim Cookas, and drummer Vince Grech, joining I:Scintilla’s line-up is bassist Dean Dunakin and guitarist Myles Arwine. Recorded and produced by Greg Panciera (Sylvia Massy, Alessandro Cortini of Nine Inch Nails, Dave Bianco) over the course of the past 2 years, marks the first new music from I:Scintilla in four years and their first full length studio record since 2010. Brittany also states "…Our brief hiatus really recharged us creatively. Alongside this renewed passion and our evolution; the political climate, a deeper dive into the world of fine art, introspection, and truly immersing ourselves into the songwriting process has truly shaped this collection of songs and has remolded where we are as a band." With the recent first video/single "Carmena Saturna", I:Scintilla not only gave us a first glimpse into this much anticipated new album, but also proved to us once again that only they were able to release such catchy mind-infecting vocal lines ever! A stunning song mixing biting guitar riffs with schizophrenic vocals that go from powerful to mellow to creepy before the entire song deconstructs. When that introspective mood may strike, look no further than "Mercy Screams". It captures some of the most beautiful moments in I:Scintilla’s entire catalogue. It is a gorgeous, yet strange, composition that cannot be put into words. Following suit are "Seaglass" and "Pieces", each capturing difficult subjects - addiction and death - through powerful, uplifting movements. The band can still flex its industrial-rock muscle, which is showcased on "DFTD (Between the Devils)" and "Island". The album closer is the title track, ‘Swayed’, which clocks in at eleven minutes. It is the ultimate apocalyptic punctuation mark for the record. The five band members fire on all cylinders on this odd, yet amazingly impactful, musical journey: tribal rhythms, shoegaze fuzz with soaring vocals, abstract electronics, and one of the heaviest endings you’ll ever hear. Throughout the entire album, Bindrim’s lyrics question many aspects of life, reality, and society, she dedicates the last few minutes of the record to just one - have you been swayed?